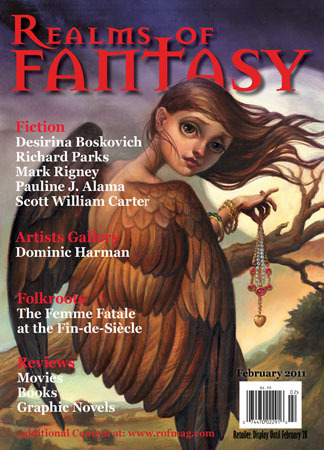 This entry was posted in Collection, Folklore, legends, Process, Publishing, Writing and tagged Ekaterina Sedia, Realms of Fantasy, Ruth Sanderson, The Swan Troika by ogresan. Bookmark the permalink. Weirdly – when I click on the link to Story Time – it takes me to your blog post on Nellis Tavern? Am I doing something wrong? It’s not you, it’s me. I’m not sure how I managed, but I got the wrong link for Story Time. It’s fixed now.